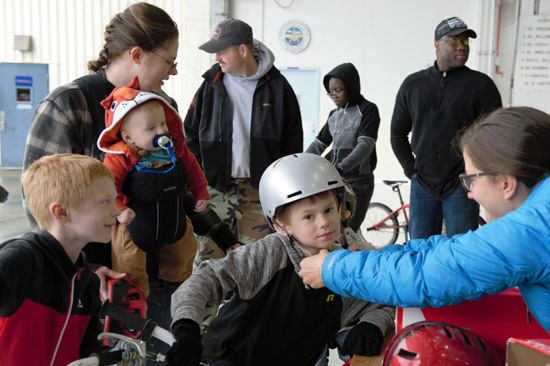 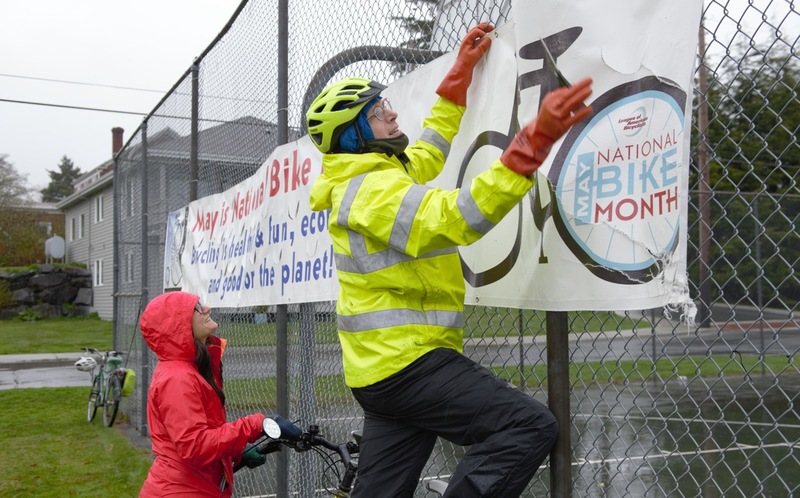 The threat of rain made it a smaller group of cyclists who turned out for the annual Sitka Community Bike Ride held on Saturday, May 26. 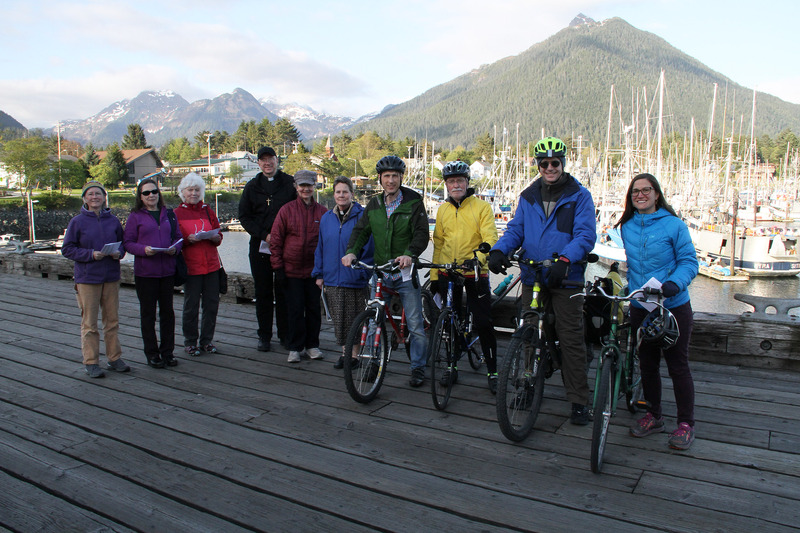 The cyclists met at Totem Square park, and rode the length of Lincoln Street to the entrance of Sitka National Historical Park, then returned to Totem Square park. 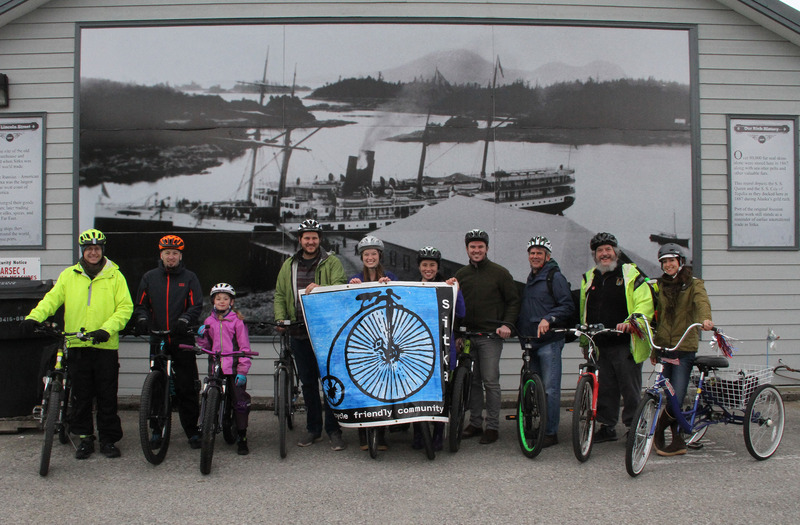 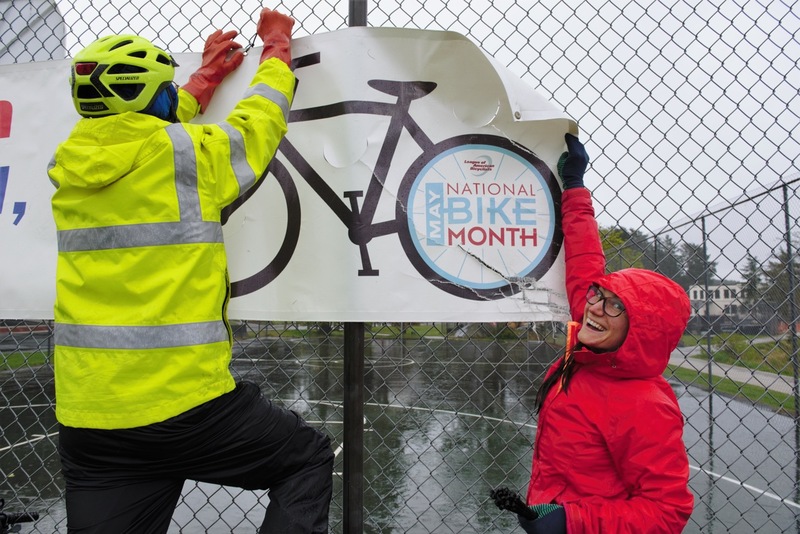 The annual event capped off about a dozen special events in Sitka for National Bike Month in May, and it commemorated the arrival of what’s thought to be the first bicycle in Sitka 127 years ago (on May 28, 1891). 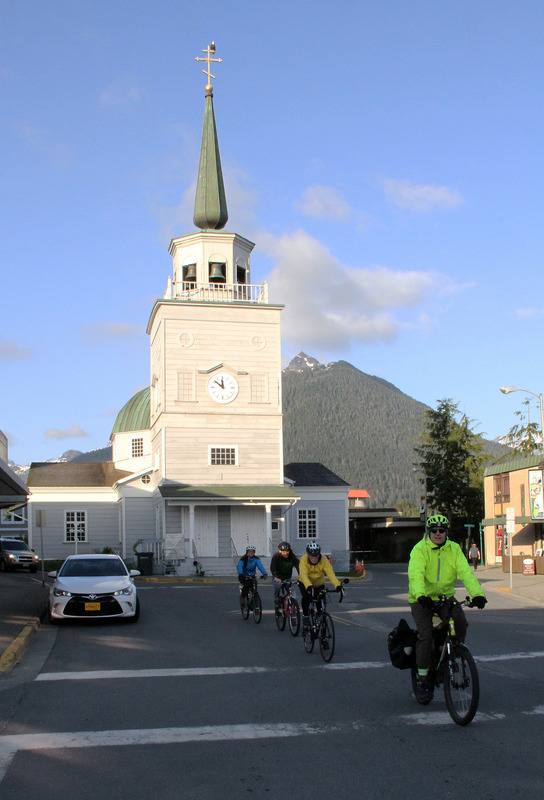 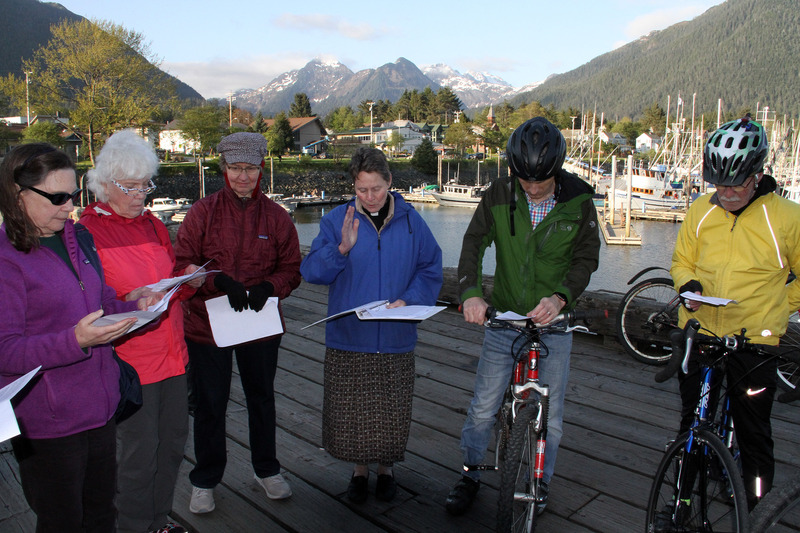 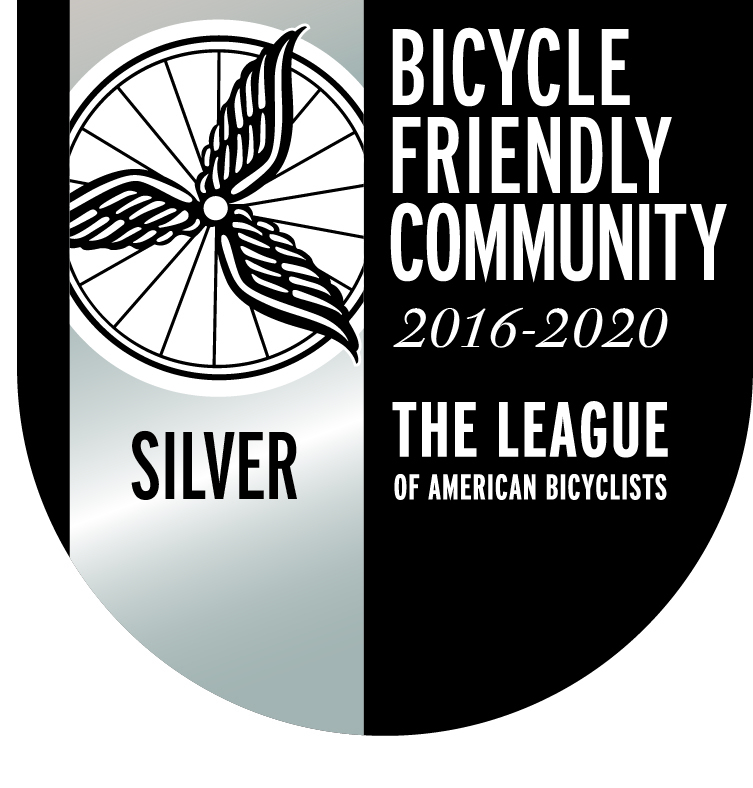 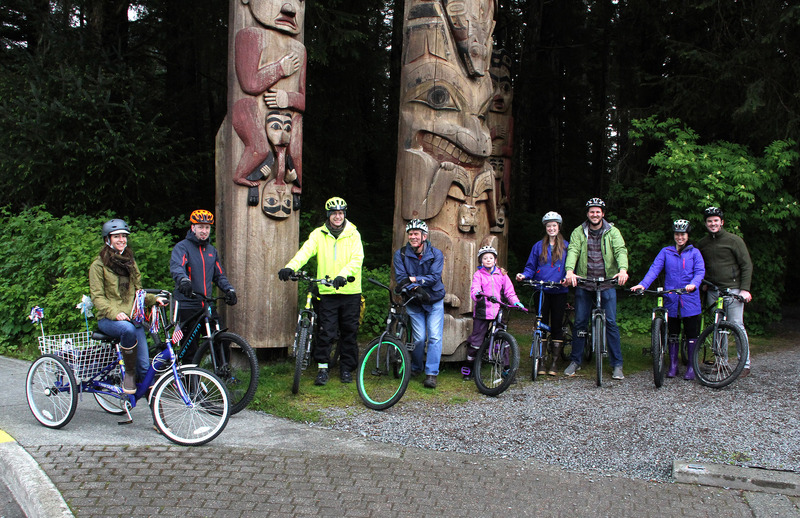 A slideshow of images from the Sitka Community Bike Ride is posted below.